Invest now in Pakistan and help your Leader and Prime Minister Imran Khan driving Pakistan towards prosperity and progress; Overseas Pakistanis will be able to get annual profits from their investment, so avail this lifetime opportunity now! #PakistanBanaoCertificates is a revolutionary initiative of Pakistan Government to enable the Overseas Pakistanis to buy the Certificates and their investments will not only drive Pakistan towards progress and prosperity but also they’ll be able to get profits from it! 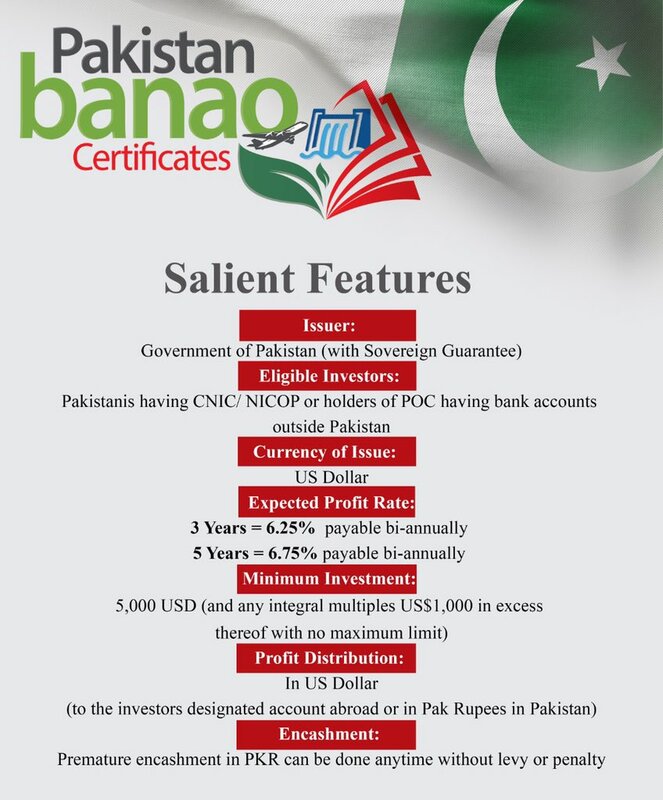 The #PakistanBanaoCertificate is the first initiative of its kind for Overseas Pakistanis. 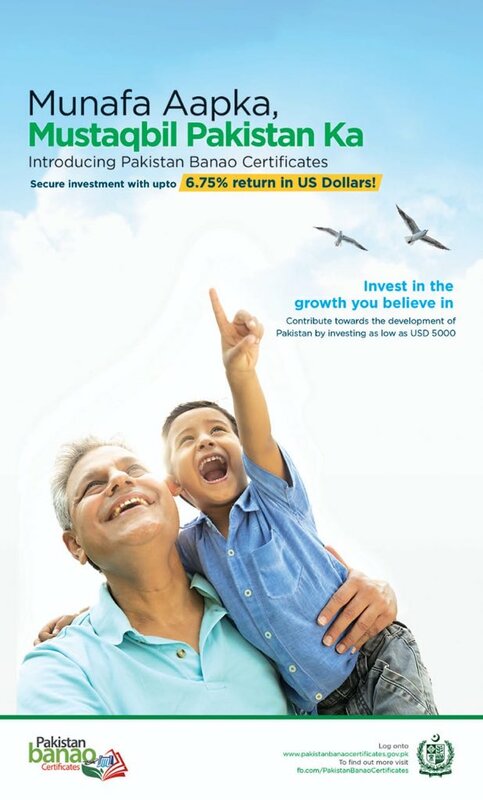 They get a unique opportunity to safely invest their savings with higher profits rates than America,Europe,Gulf countries while helping build Pakistan. Munafah apka, Mustaqbil Pakistan ka. Visit the Website of #PakistanBanaoCertificates, invest in Pakistan, help Pakistan and earn profits for yourself; the more certificates you’ll buy, the more you’ll help Pakistan and the higher will be your profits margin !